We constantly hear about celebrity hair extensions. 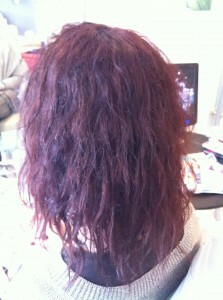 Hair extensions are not just for celebrities, they are an amazing affordable solution to enhance natural hair. 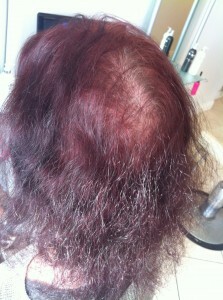 Whether your hair is thinning, to short, damaged, to fine, the list is endless! There is a hair extension solution to suit you. We don’t just apply hair extensions, we offer hair solutions. Thin and/or thinning hair can be a thing of the past, whilst boosting your confidence with one of Issonni’s glue free hair solutions. Our client is pictured before and after her application.